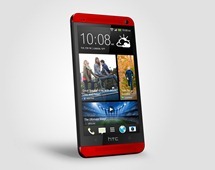 The HTC One is a neat-looking device, all smooth lines and clean design. But it could do with a little more flair, right? 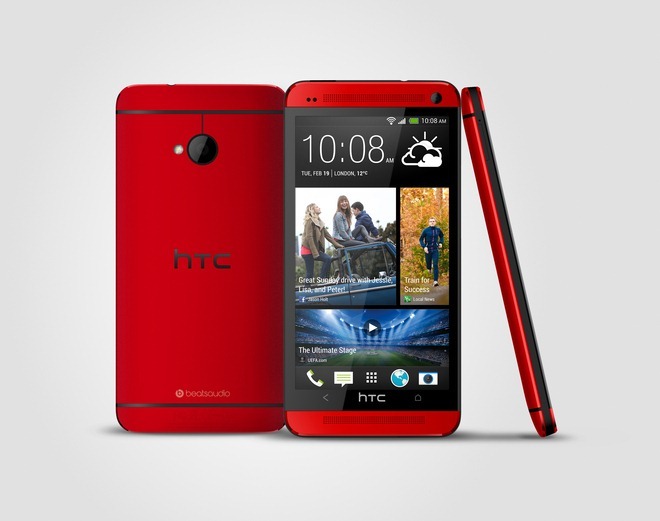 Well, a new color for the HTC One, dubbed Glamour Red has been announced. 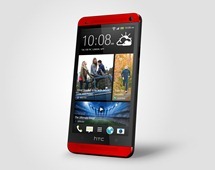 However, it's only going to be available through Phones 4u in the UK. 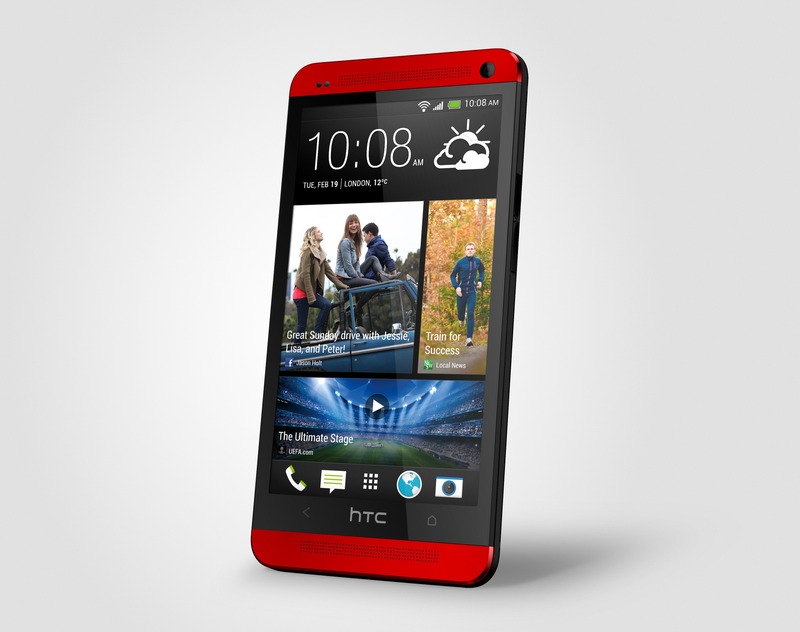 The red HTC One has been spotted a few times in the past, and will be joining the silver and black variants in mid-July. Brown doesn't get enough credit as a hard-working member of the color spectrum. Despite representing such wonderful stuff as chocolate, wood grain, and varying degrees of melanin pigmentation, it's somehow thought of as boring. Brown keeps its head down and does its job all day long, while that swanky overachiever White and do-nothing Black get the top spots on modern gadgets. Brown's one time to shine was the Zune, and even then it was destined to fail, by virtue of not being an iPod. At today's Samsung Premiere 2013 event in London, the Korean smartphone giant announced that it will begin selling the Galaxy S4 in five additional colors. 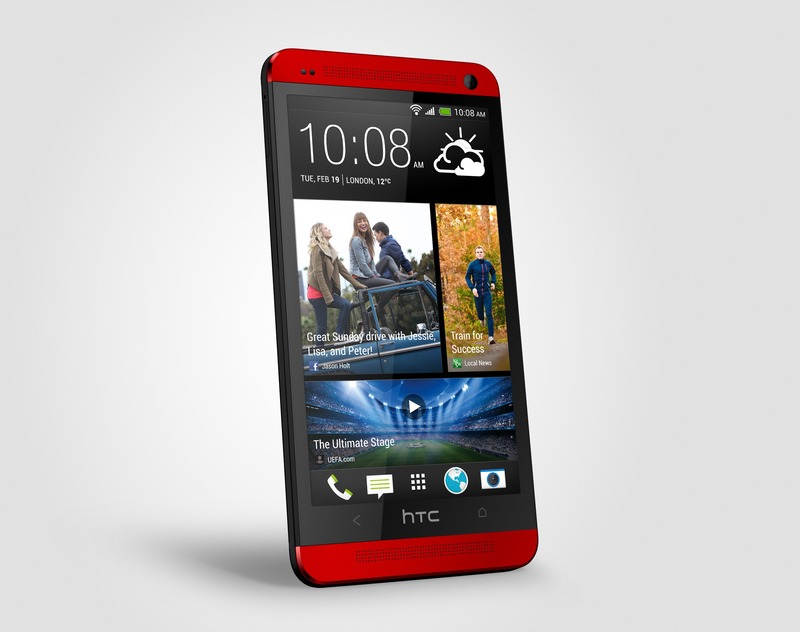 These new models won't be different internally from what's currently available, just more eye-catching. It remains to be seen if this colorful strategy will give a boost to the Galaxy S4's sales numbers, not that it needs all that much help. The Galaxy S4 is still outselling all other Android smartphones by a wide margin, even if it isn't doing so quite as spectacularly as investors would want. If you saw the Aurora Red version of the omnipresent Samsung Galaxy S4 yesterday and decided you just had to have it, AT&T has got you covered. Just let your fingers do the walking to the AT&T web store and get a pre-order in, and it'll be on its way in a little over two weeks. 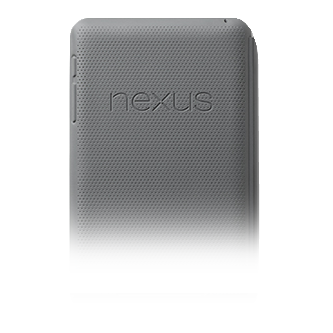 At present the $200 16GB model ($639.99 off-contract) is the only one available in a hue that matches your ruby slippers. 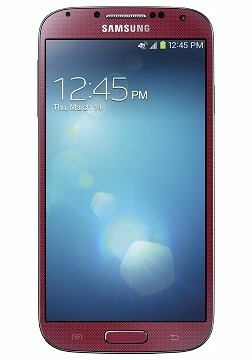 Attention, Verizon-shackled Samsung fans (like me): the Galaxy S4 is available today. Like, right now - you could probably drive down to the Verizon store and it would just be sitting there, waiting for you to fondle its 1080p screen. If you want to take it home, it'll cost you $199.99 with a new or extended two-year contract. Still clinging to that unlimited data like the last slice of pizza in the frat house? The rich, laminated oak on an antique writing desk. The captivating sheen on a mug of Bolivian coffee. The slight give as your hand caresses the supple exterior of an exquisitely-tanned saddle. If all these things put you in mind of a new smartphone, then you're a very strange person, and the prime consumer target for the latest flavor of Samsung's Galaxy S III. 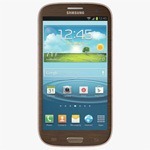 The "Amber Brown" version of the Galaxy S III is now available directly from Verizon, apparently ready to ship. So you're a graphic designer who's constantly inspired by the colors around you. That's fine and dandy, but just try putting "that sort of yellow-orange I saw on the aspen leaves in Durango last Saturday" into Dreamweaver and see what happens. Well, chromatically frustrated artists, we have a solution for you. SwatchMatic takes a look at the colors streaming into your Android smartphone's camera, and creates live, continually shifting dynamic color palettes from the relevant scene. 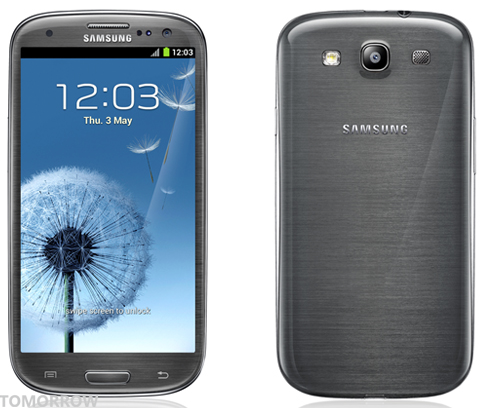 We already knew that the Samsung was planning to release a black version of the Galaxy S III, but it's just been announced that the company's flagship phone will also be available in three additional colors soon. 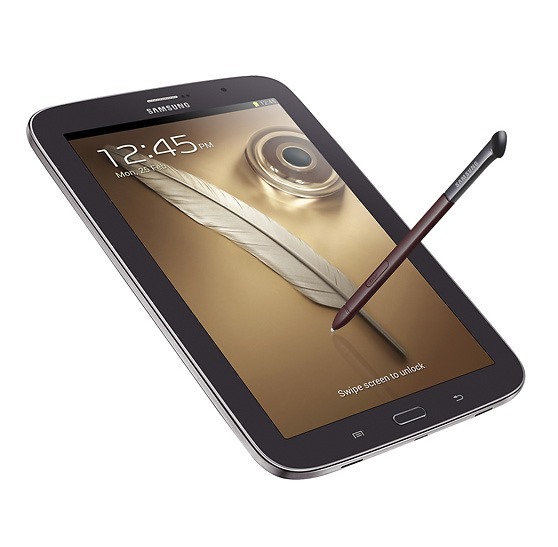 Continuing the "inspired by nature" theme of the Galaxy S III, Samsung's blog says that the new color variants are "derived from man’s relationship with natural materials and perfectly compliment the handset’s organic experience." 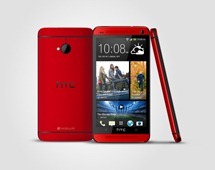 The Garnet Red model has already been available exclusively from AT&T for the past month, but consumers will soon have the option to buy the phone in 'Amber Brown', 'Sapphire Black', or 'Titanium Grey'. It's no secret that we love the Jambox from Jawbone. We've given several away in past contests, and many of us here at AP readily cite Jawbone's portable speaker as our favorite among the category. One area where the Jambox has always been lacking, however, is color choices. Sure, you can get it in black, red, blue, and gray, but sometimes basic colors just aren't good enough. 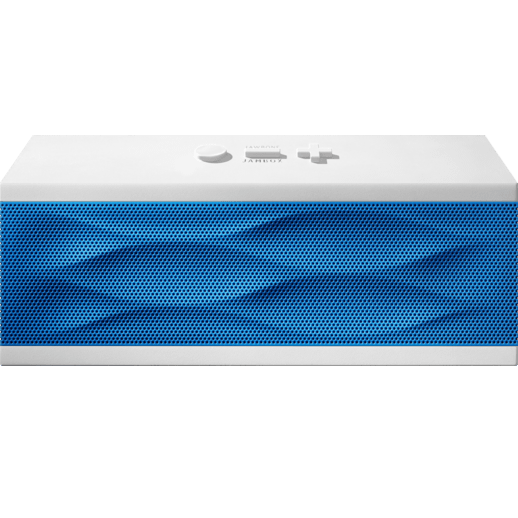 Good news for those who agree with that sentiment - beginning next week, Jawbone will offer the Jambox in over 100 different, user-definable color combinations through its Jambox Remix site.